Posted by Admin | September 16, 2017 | Racing, Strategy. 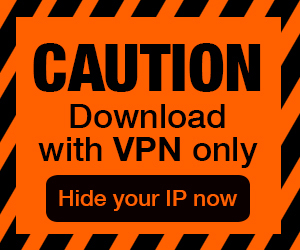 Vienna Automobile Society Free Download PC Game Cracked in Direct Link and Torrent. 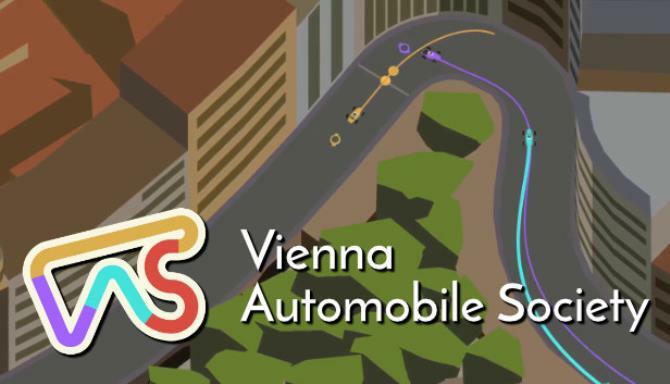 Vienna Automobile Society – Arcade racing with strategy and reflexes. Control your car’s driving line and gears to master the track and outmaneuver other drivers. Simple controls…. Race cars in classic motorsport style. 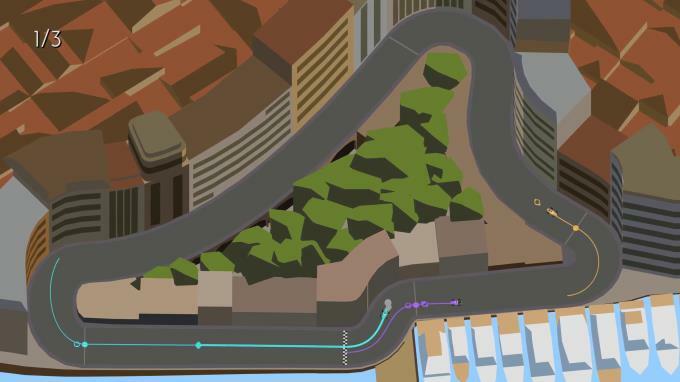 Each corner is a chance to outmaneuver the other drivers, every straight a flat out drag race. Fast-paced strategy relies on your reflexes to pull off split second maneuvers. Feel your car’s momentum, find the rhythm of the track, and drive like a racing driver. Guide your car’s driving line to take each corner quickly while finding a gap to overtake other drivers. On straights, be quick on your gears and late on the brakes to get to the corner first, always on the edge of spinning or crashing out. Spend an entire lap trying to close the distance to the car ahead, choosing the right corner to make your move. Other drivers break your rhythm, forcing you to adapt your driving and how you tackle corners. 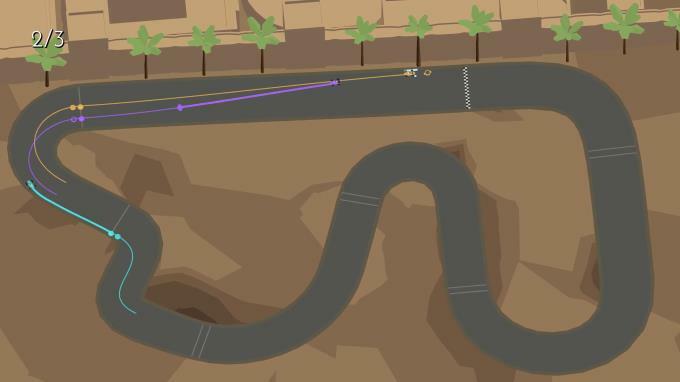 Each track is unique and you have to learn the fastest route through corners and sections. Rain changes your car’s behavior while you deal with decreased visibility. With a simple control scheme, victory will come from out-thinking and out-driving everyone else.